CoolPad Group is a leading developer and provider of integrated solutions for smartphones, mobile data platform systems and value-added business operations in China. The Manufacturer today at a launch event in Delhi has unveiled a new smartphone for the budget conscious consumers Seeking a Budget friendly device which offers them maximum features and at the same time is not too hard on their pocket. 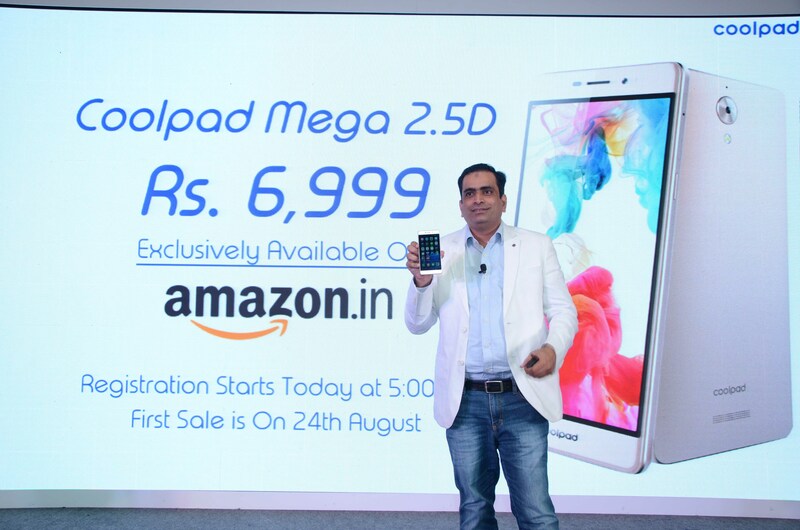 CoolPad with the Launch of Mega has really put in efforts to cope with the expectation of the consumers in Mind and Have really Created a Pure Marvel. The only thing which bothers me is ditching a Fingerprint sensor a really cool option? Many smartphones nowadays come with the fingerprint sensor and its the new sensation in town and CoolPad has not included it in their new Mega. Price for CoolPad Mega is Set at Rs.6999 considering the specification and offering it’s not bad at all to go for this phone. Still, the fingerprint sensor bothers me at least for some reason I don’t know. 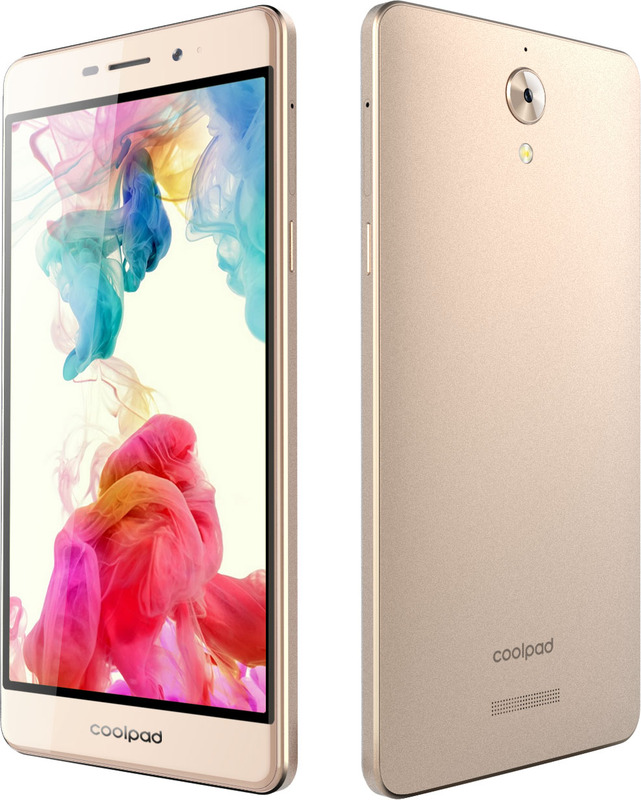 The Phone would be available on Amazon exclusive only Same as the previous CoolPad devices have been. The Registration for the sale starts from Today and the first flash sale will begin on 24th August. Let us know your thoughts about the Device via Comment section Down.